Join the worldwide movement marching for a better future. Ahead of UN climate change negotiations in Paris, we will stand up for people affected by rising global temperatures and demand that world leaders agree an ambitious deal. A low carbon society will create green jobs, improve our transport and food systems and protect our land, air and water. Scotland needs to show its colours in Paris and beyond with strong action on climate change. Wear your brightest colours as Scotland marches on this weekend of global action. Could you be a steward on the day? To have a fun and successful march, we are relying on volunteers aged 18 and over to help us steward. Could you help us on the day? To sign up, or if you have any questions, email Paul. 12 noon Gather at The Meadows. 1.00pm Rally with bands and speakers Ross Bandstand, Princes Street Gardens. 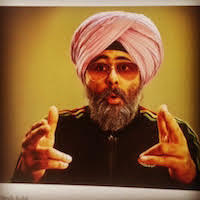 Compere: Hardeep Singh Kohli. The march will be preceded with an ecumenical church service. 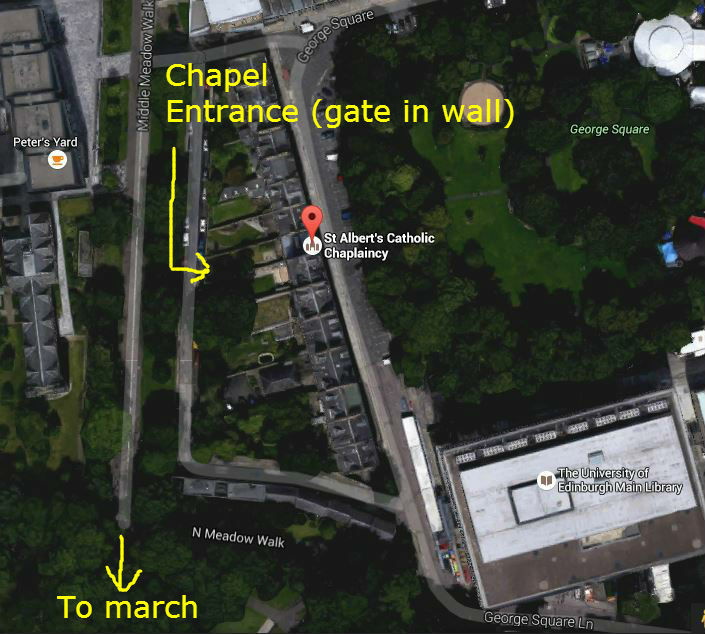 Click here for Google map and directions to the chapel.